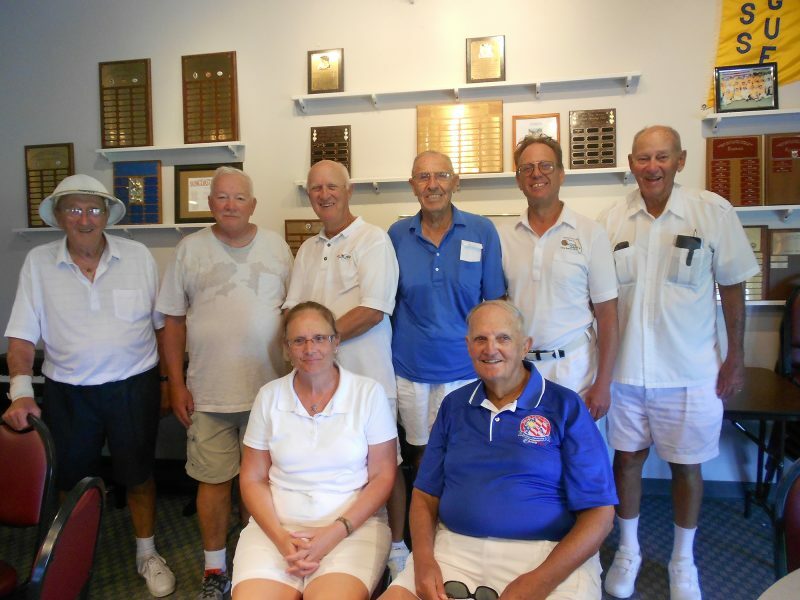 The Labor Day Tournament at the SCC Lawn Bowling Club was a fun event for all participants. The day included playing Two 10 end games. A refreshing luncheon provided a break between the games and the warm weather. The lunch committee was chaired by Mel Grazano. She was helped by Corinne Bailiff and two delicious cakes were provided by Gwen Fergusen. The wonderful luncheon was topped off with cooling ice cream, so welcomed by all the participants. A huge Thank You goes to all who helped and donated goodies. The 1st place winning team, with 2 wins and the highest number of points, were Ben Caudil, Jim Casper and Dave Barrett. Placing 2nd were Ron Wilhelm, Shep Sheppard and Howard Baker. In addition to all the construction going on at the North Campus, the Bowling Greens are getting a much needed update and resurfacing in preparation for the USA Lawn Bowls Nationals Competition to be held here in SCC in November. 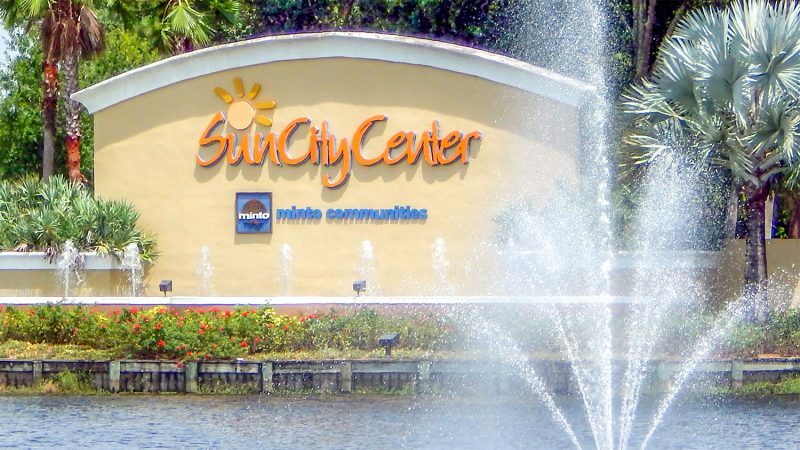 Regional finalists from all over the country will be here to compete and see what a great community SCC is and all it has to offer. This competition will provide a wonderful opportunity for all residents of SCC to come and observe some great lawn bowling. Our club provides free lessons and welcomes all to come and join the fun.